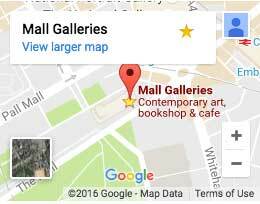 Mall Galleries has 55 years of experience matching buyers with original and affordable works of art. Now see how we're doing it online. Each original work is accompanied by a Tagsmart Certificate of Authenticity. Works are available to view exclusively online.